Los Angeles is the world in a single city. Communicating its cultural diversity with interactions in more than eighty languages, this city radiates vitality. Here in downtown, the rich and the poor, the exuberant and the reserved, the old of soul and the young at heart converge, sharing the same sidewalks and streets in the bustle of their daily routines. 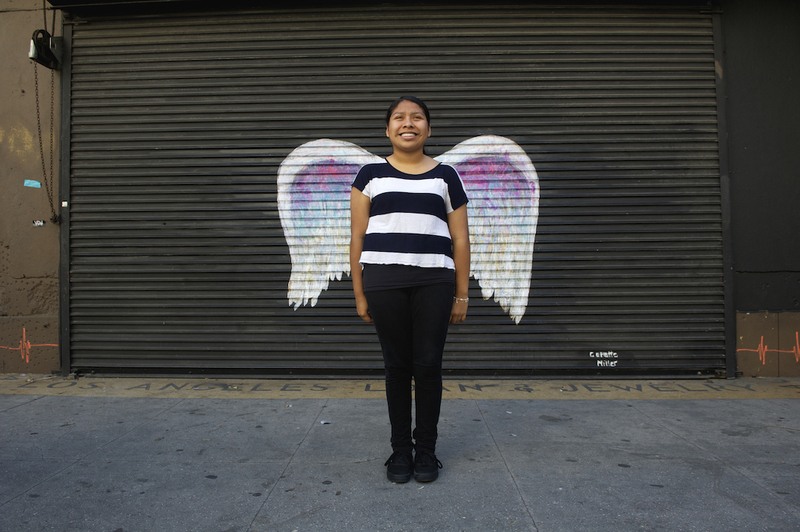 City of Angels: Portraits is a collaborative exhibition. 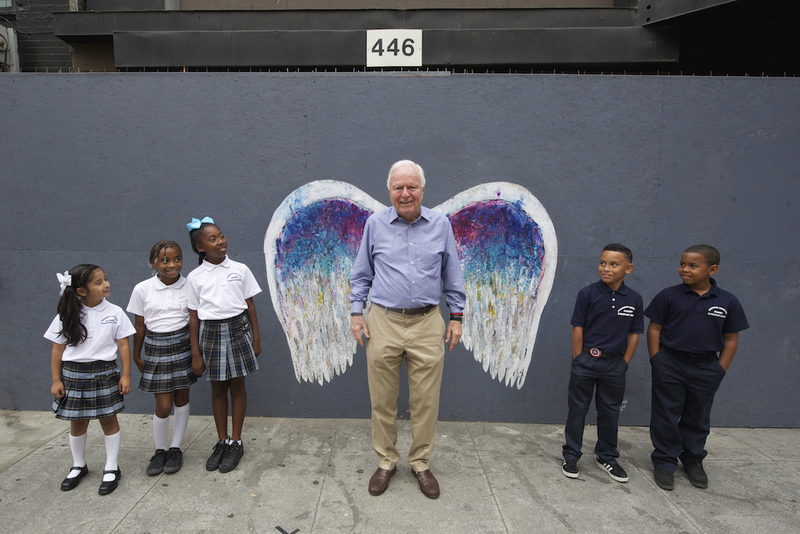 Photographer Gary Leonard was inspired to ask 300 Angelenos each to stand for a portrait with angelic wings as a backdrop. 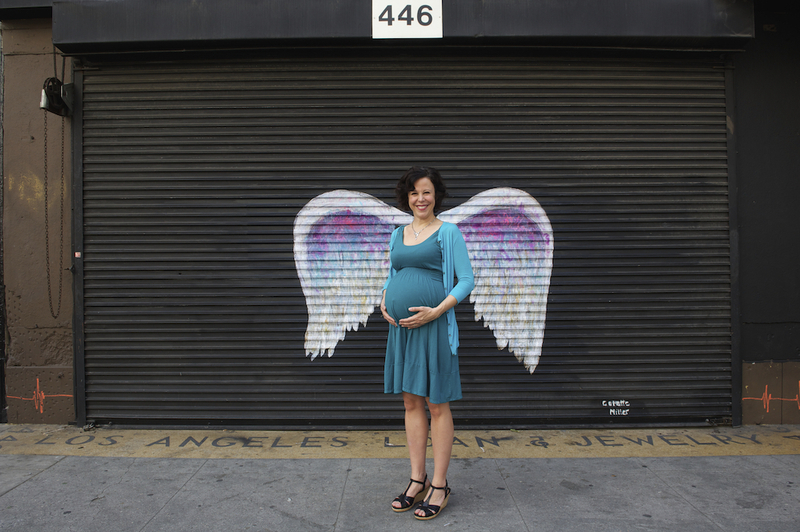 Designed and created by artist Colette Miller, the wings, painted on paper and varnished, are affixed to an ordinary downtown rollup storefront door and provide a leitmotif for City of Angels: Portraits. From Leonard's collection of portraits, 32 have been selected for this exhibition. 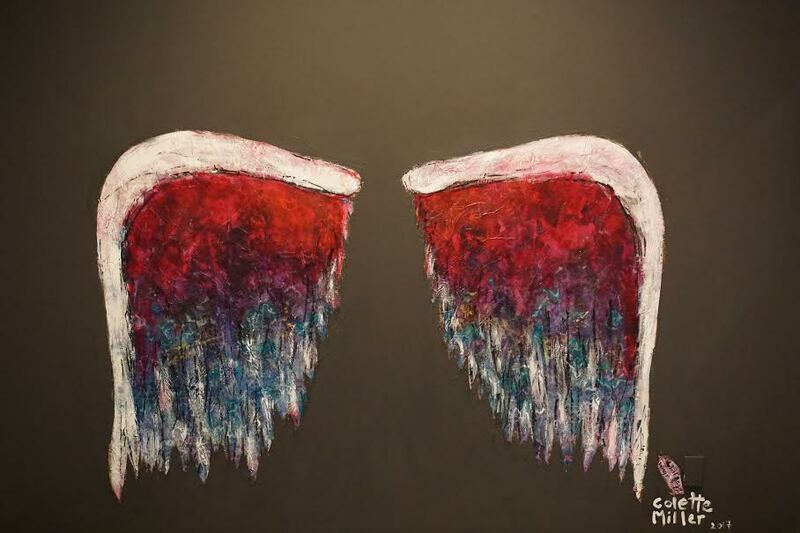 Both Leonard and Miller see the wings as a way to communicate how each of us wants to do right in our lives. Standing before the wings, each person paused to reflect and take a moment to realign his or her body and expression, allowing what was natural to shine. Each portrait captures that instant as a sublime reminder of intention. 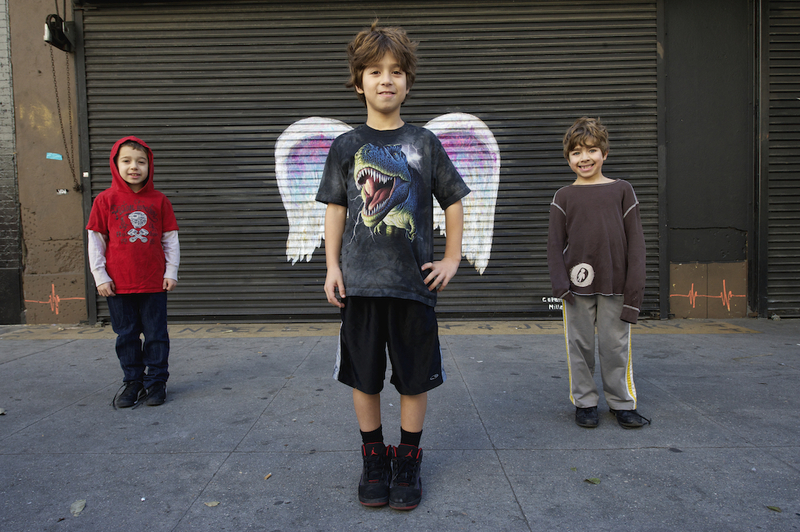 These are our everyday angels, the angels among us. For the viewer, these portraits are a reminder that in each individual is the capacity of great goodness. 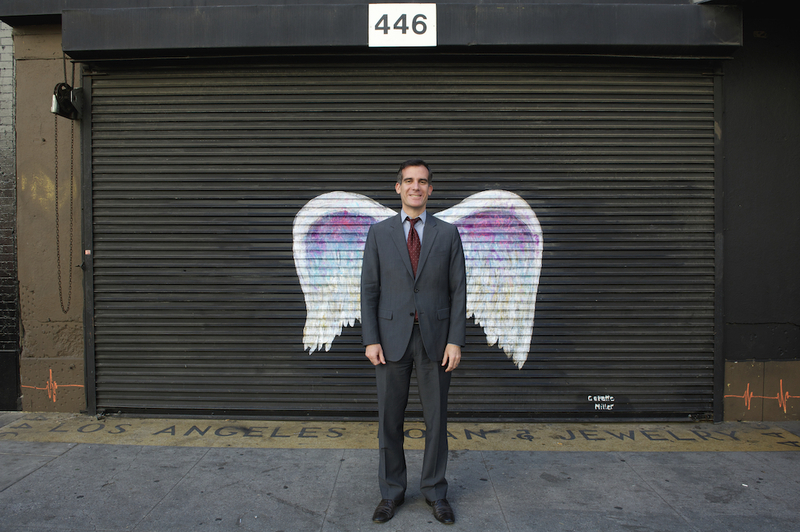 The City of Angels: Portraits exhibit will be on display in the Central Library First Floor Galleries from May 4 - August 27, 2017.